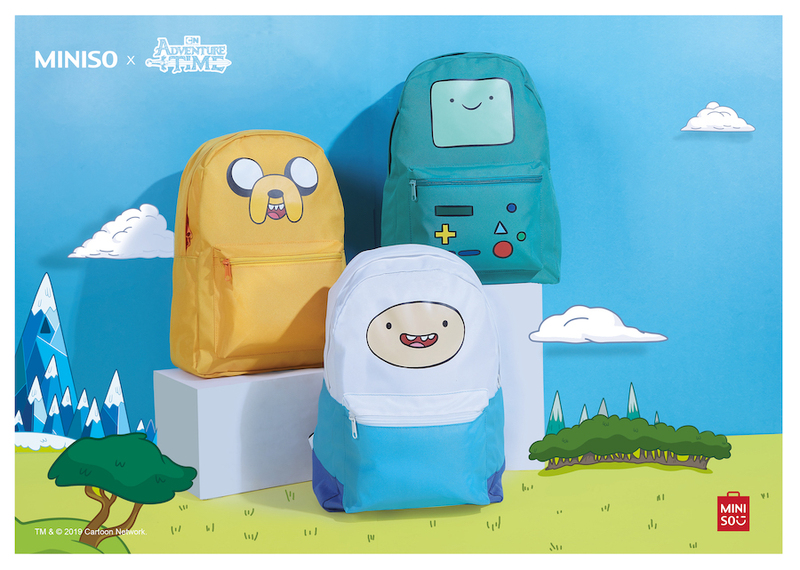 Miniso has teamed up with Cartoon Network to present an epic 264-item collection of Adventure Time products in its stores across 62 territories around the world. 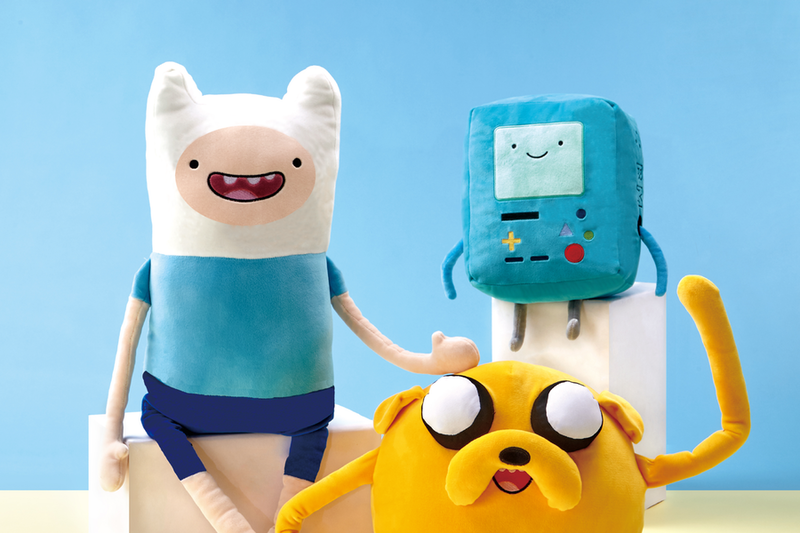 From Europe to Asia, and Africa to North America and South America, the retailer is stacking its shelves with items featuring iconic characters including Finn, Jake, BMO and Lumpy Space Princess. Meanwhile, a new wave of merchandise from We Bare Bears – another Cartoon Network property – will also be in stores alongside Adventure Time. After impressive sales during the initial collaboration during 2018, more than 200 new and refreshed Bears’ items will be available in Miniso stores this month.